Chiropractic is for everyone! With today’s growing health awareness toward prevention and wellness, chiropractic is playing an integral role in maintaining and improving one’s health and vitality. From birth to seniors, the importance of maintaining a healthy nervous system is imperative to creating 100% health within the body. In addition, research has shown that anyone who suffers from recurring symptoms, such as ear infections, neck or back pain, headaches, stomach upset, menstrual cramps, asthma, insomnia, or any number of similar problems can benefit from specific chiropractic adjustments. Chiropractic is a health care profession dedicated to the maintenance and restoration of a healthy, aligned, and un-compromised nervous system, which produces a healthy body. Just as you would visit a dentist for a check-up to keep a small problem from growing into a serious problem, regular visits to the Chiropractic can maintain proper health and prevent problems before they progress into “dis-ease”. Your health depends on a properly functioning nervous system! Chiropractic is a science, art and philosophy which concerns itself with the relationship between the nervous system/spinal column and the function of the body’s organs, tissues and cells. Science understands that the nervous system is the master control system for your whole body, and therefore the healthier the nervous system, the healthier your body will be. When there is a mis-alignment to one or more of the vertebrae in your spinal column, known as Vertebral Subluxation, pressure and/or inflammation can disrupt the normal flow of information within the nervous system, thus causing degradation of health and vitality. These subluxations are caused by physical, chemical and mental stress. Research shows that such subluxations are commonly caused as early as birth and can continue throughout one’s lifetime. Only Doctors of Chiropractic are trained to locate and correct Vertebral Subluxations. Chiropractic does not use drugs, medicine, or invasive tools and procedures. Chiropractic is the largest, drugless, natural healing profession in the world. Chiropractic is a health care profession which emphasizes the inherent recuperative power of the body to heal itself without the use of drugs or surgery. A healthy lifestyle finds its roots in healthy eating. 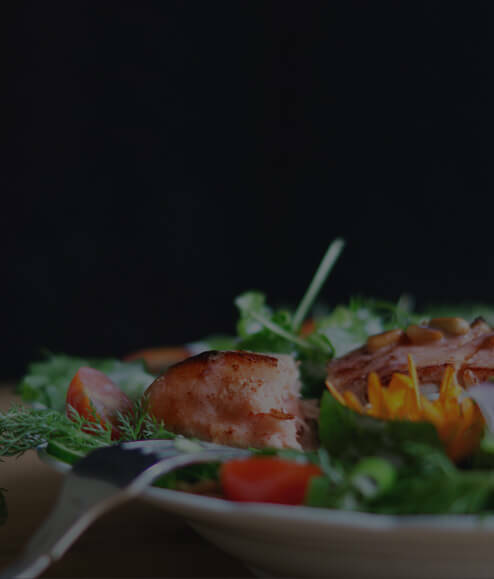 We provide support for a healthy eating and exercises. Our office is founded on principles for the whole family. Kids are not only welcome, but encouraged to come see us. 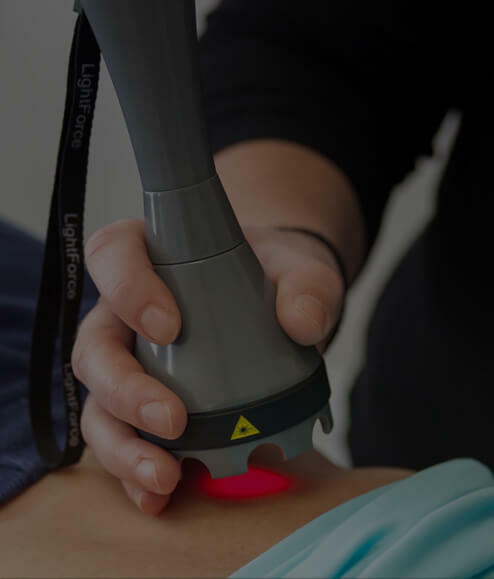 Deep tissue laser therapy increases cellular metabolism and decreases both pain and inflammation.